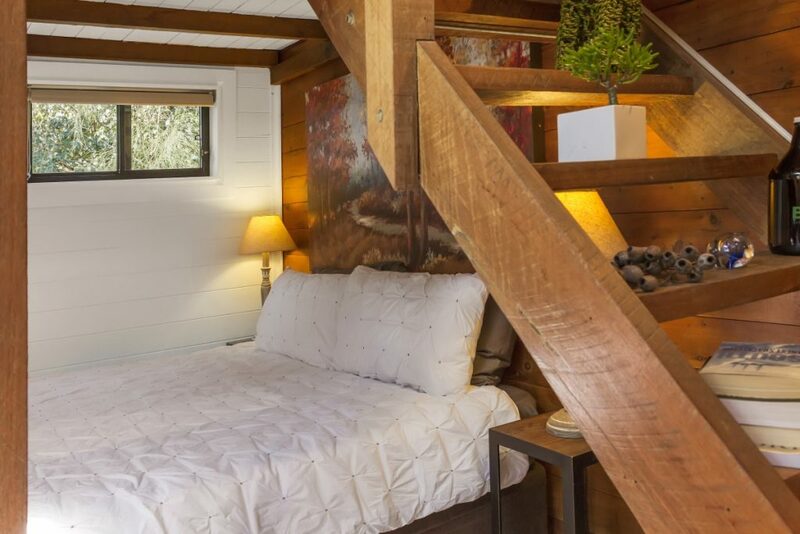 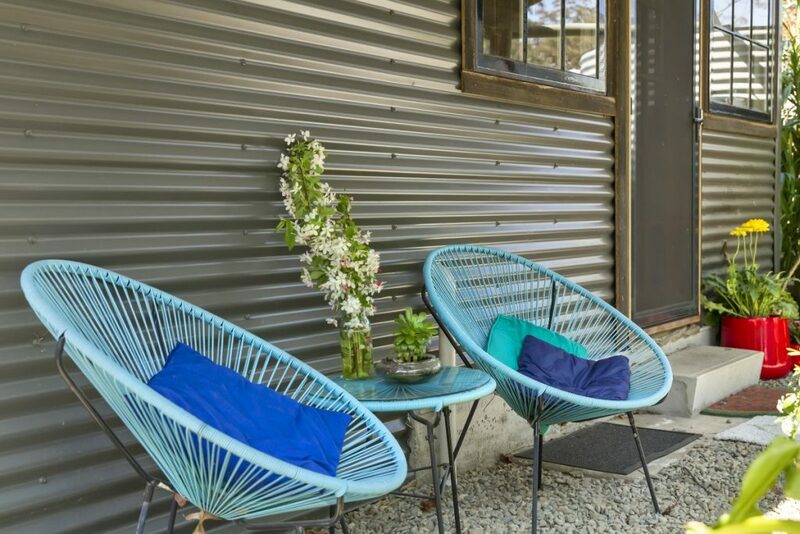 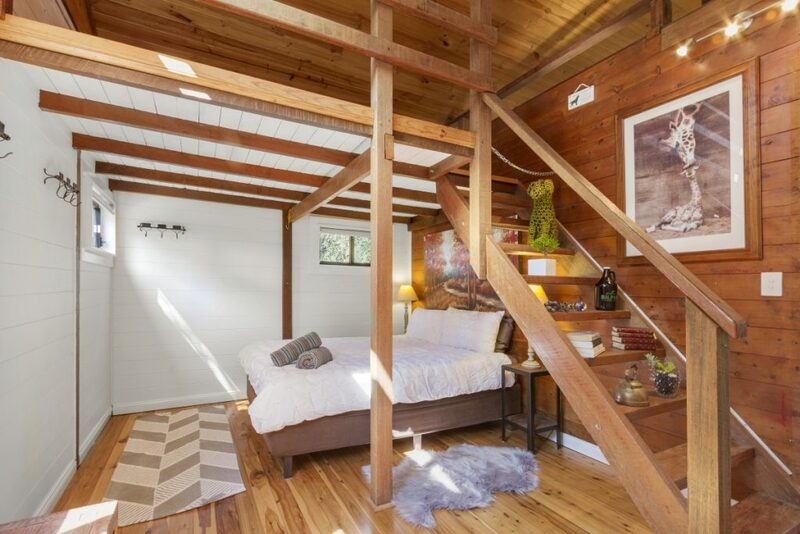 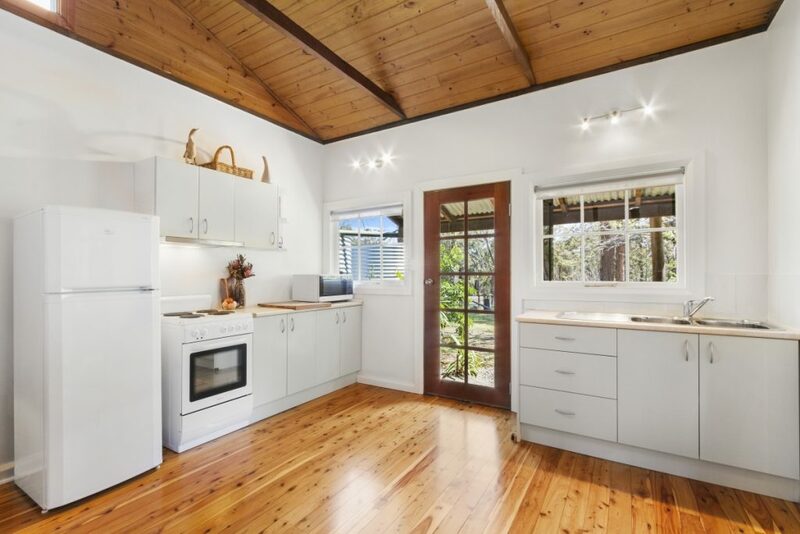 Blue Apple Lodge, Stylish couples Accommodation – Call: 45 677 254 or Email: bookings@irisproperty.com.au for details! 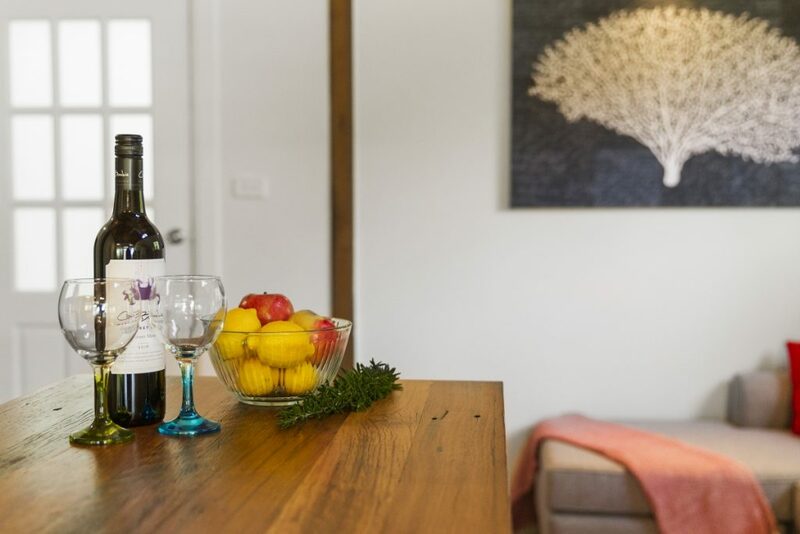 Blue Apple Lodge has everything to ensure a fabulous mountain holiday escape ! 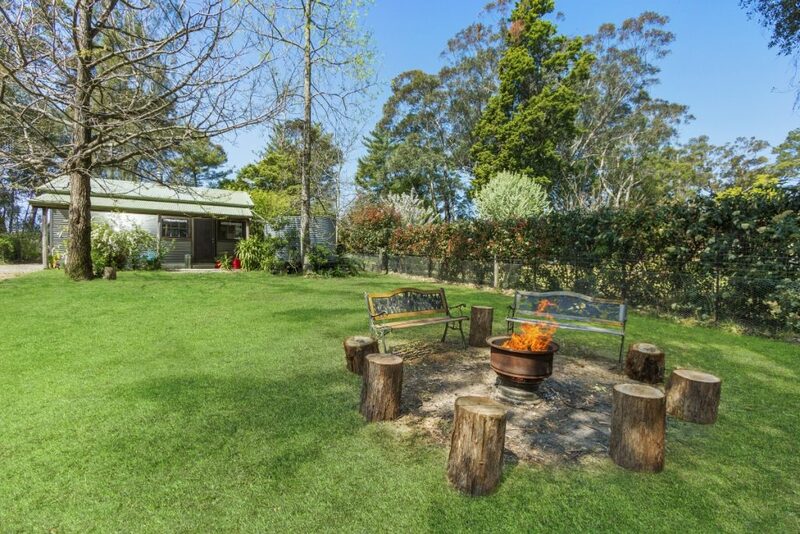 Private, with fenced yard looking over acres to the National Park, you won’t be disappointed with the quality and location. 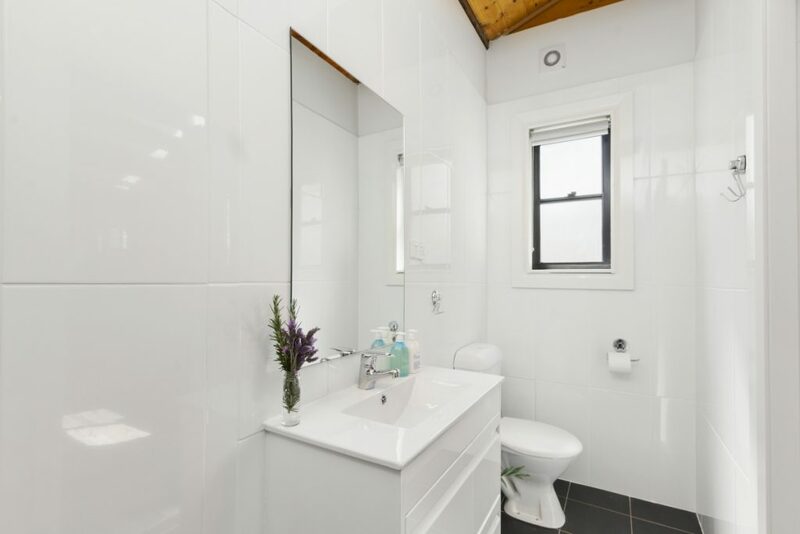 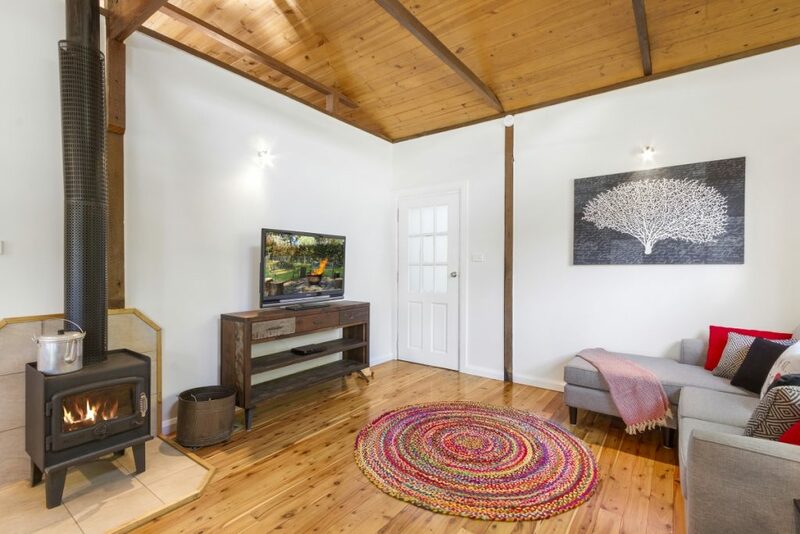 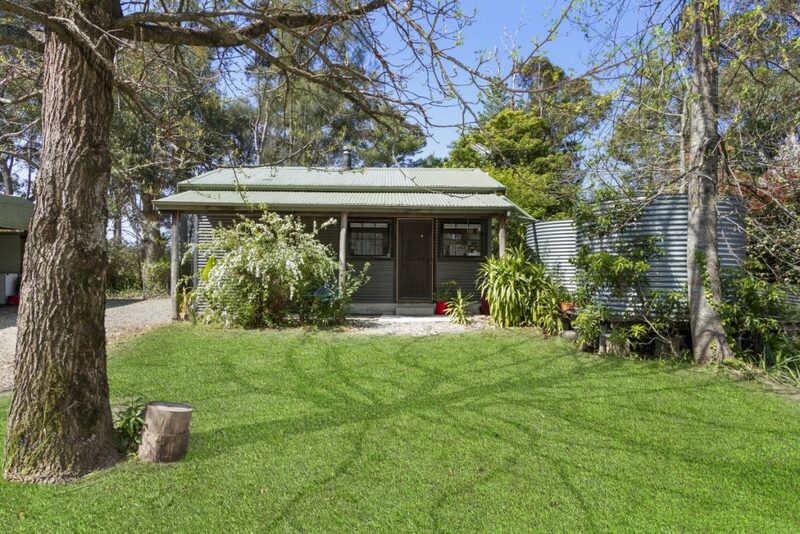 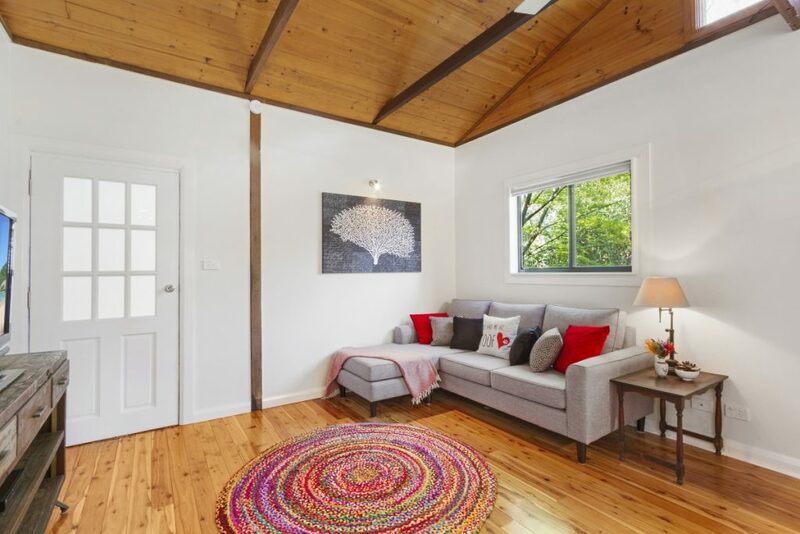 Fully self contained including all the basics, you can self cater or visit the local eateries, cellar doors and farm gates including the Bilpin Produce Markets -Saturday 9 -12pm. 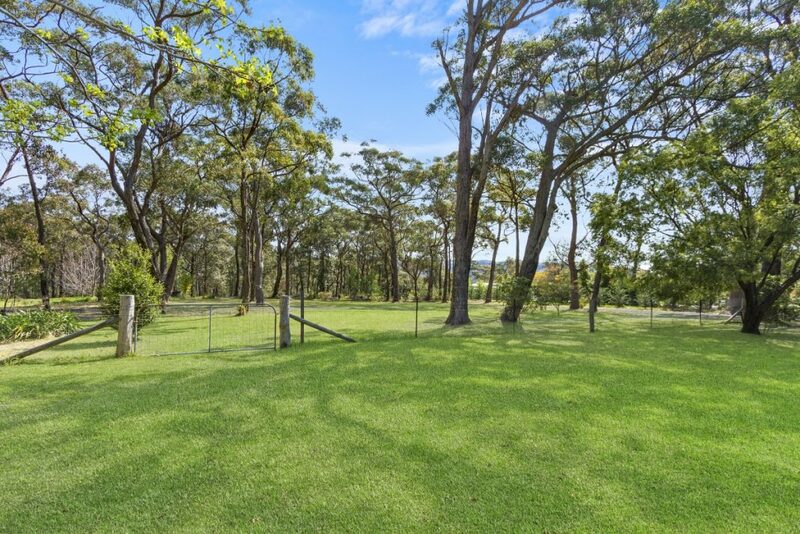 The property has a fully fenced yard and dogs are allowed upon application. 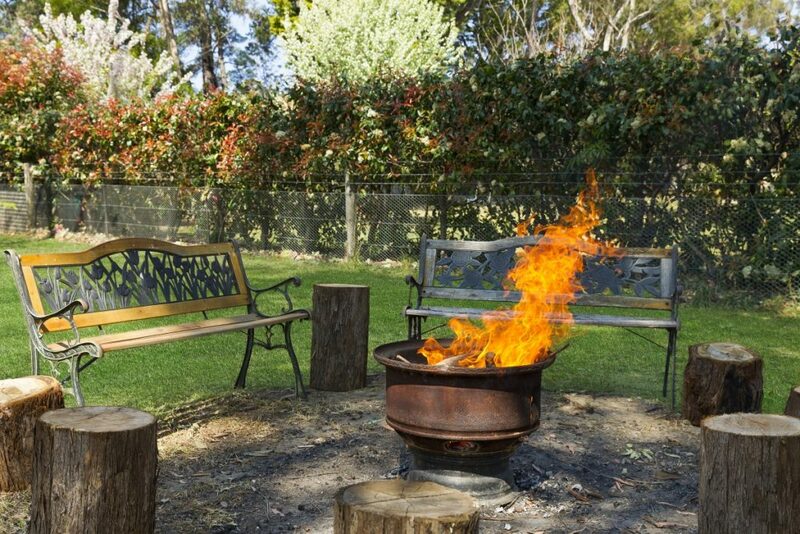 During adverse weather conditions the use of the outdoor fire pit will not be available to guests.